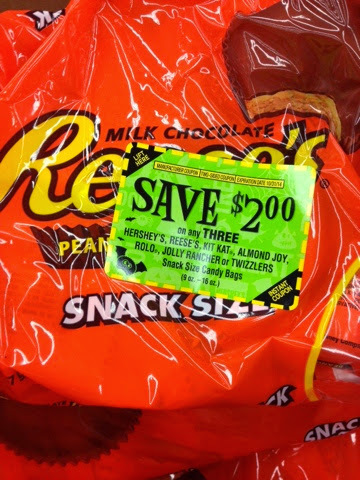 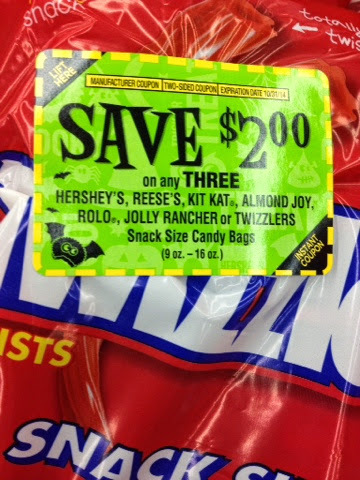 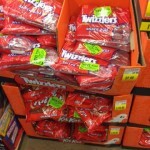 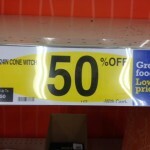 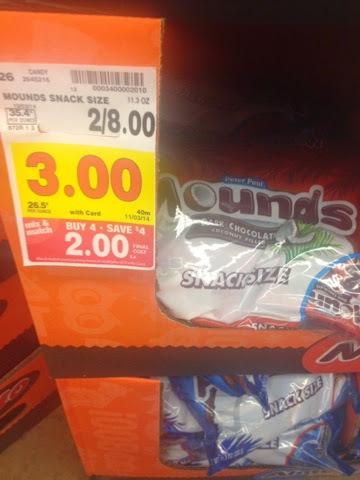 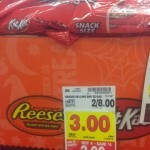 Halloween Candy Mega at Kroger thru 11/3!!! 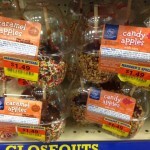 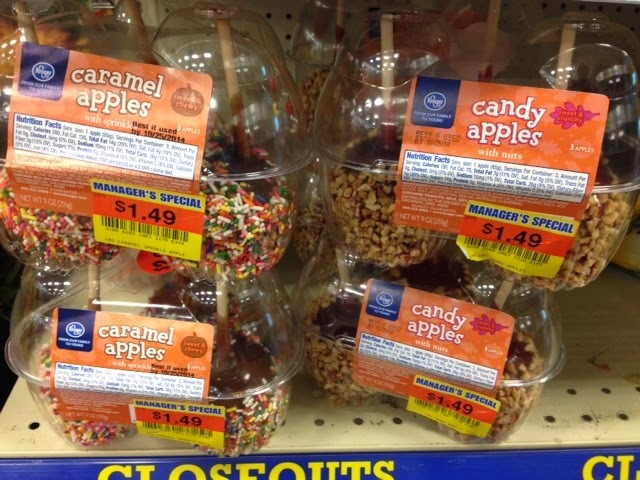 Caramel Apple Markdowns at Kroger!!!! 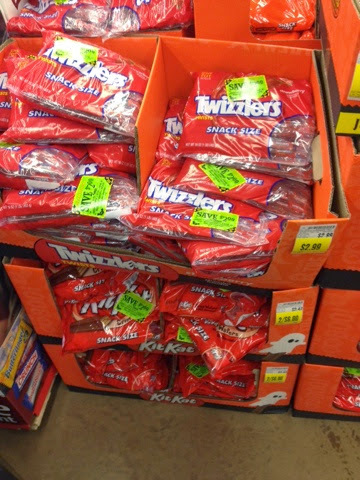 Kroger has tons of Halloween Candy Peelies -Oh My!!!! 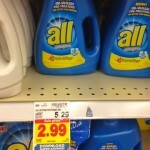 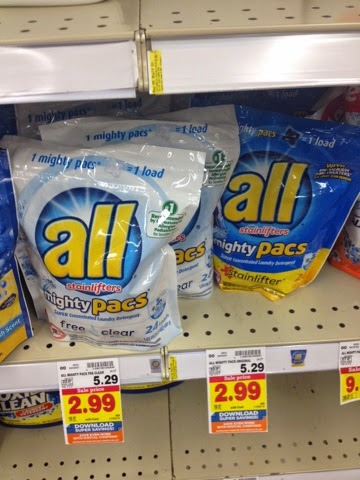 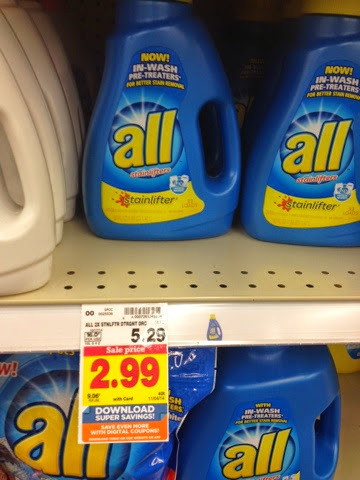 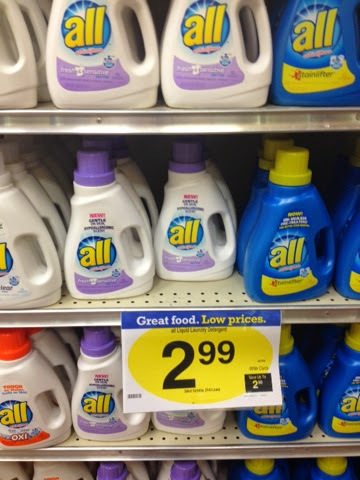 Free and Cheap All Laundry Soap at Kroger!!! 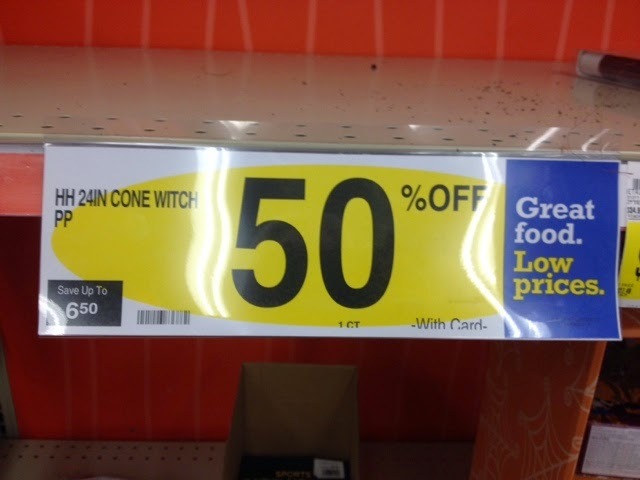 This sale is good thru 11/4!!! 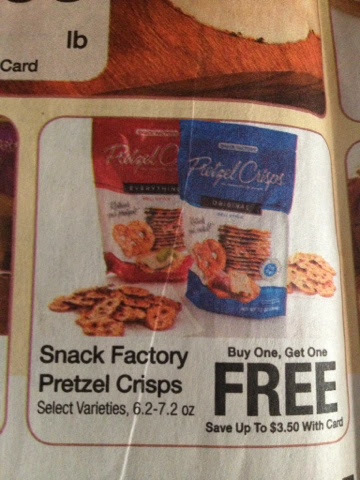 Be sure to load the E coupons!!!!!! 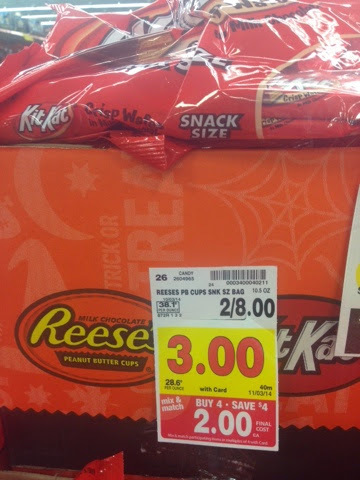 There is a $1/1 mf coupon in the 9/28 RP. 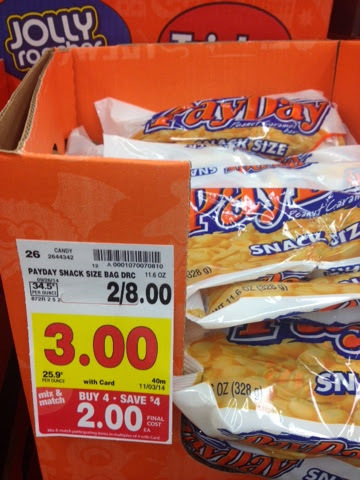 Kroger! 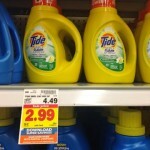 Sweet deal on Tide!!!!! 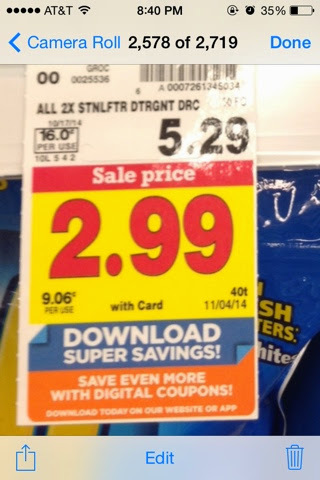 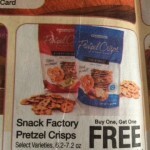 HERE is the direct link to the weekly AD for Kroger for the week of 10/22/2014! 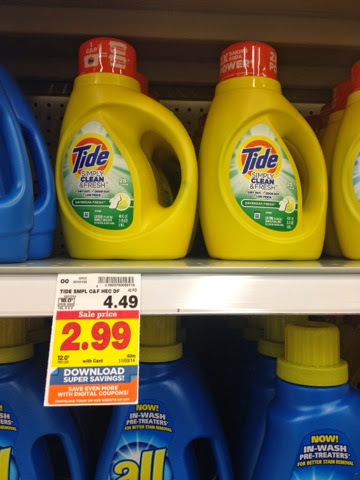 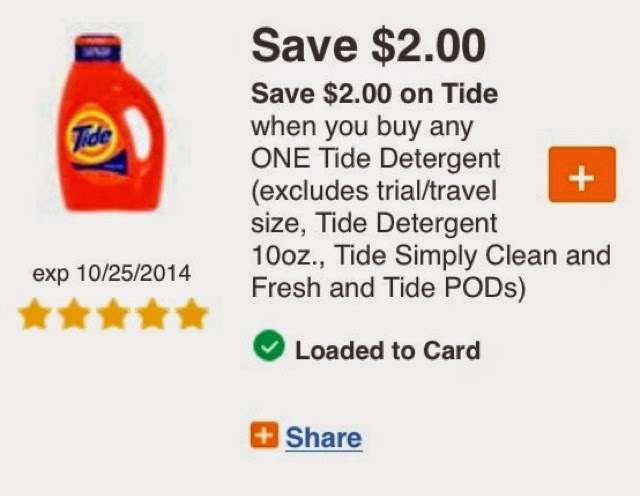 My favorite deal is Tide at $2.99 because you can get it super cheap with coupons!!!!! 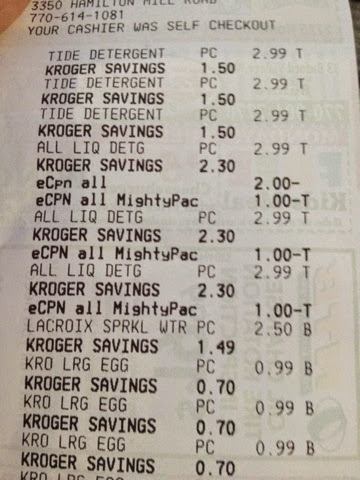 And don’t forget about the 4 day sale on thru 10/25 where you can get eggs for $.99 and bacon for $1.50! 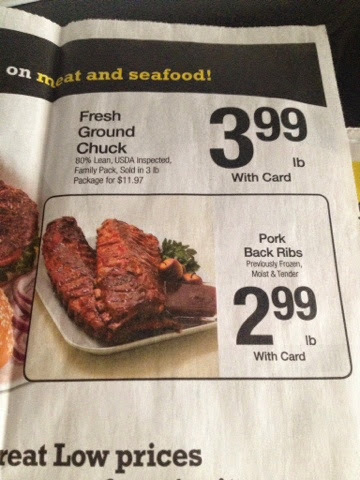 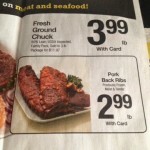 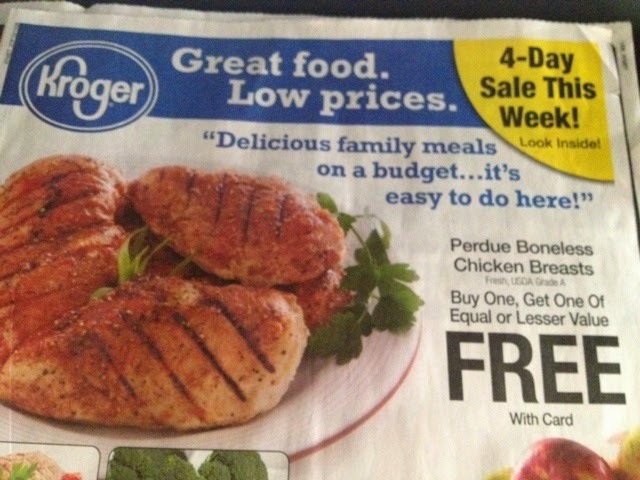 Meat deals at Kroger this week, BOGO Perdue chicken breasts! 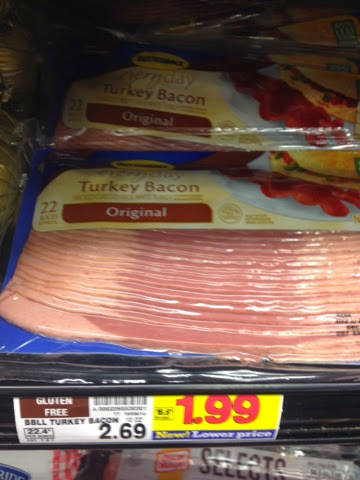 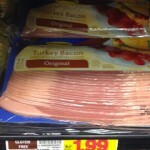 Butterball turkey bacon $1.99 at Kroger!